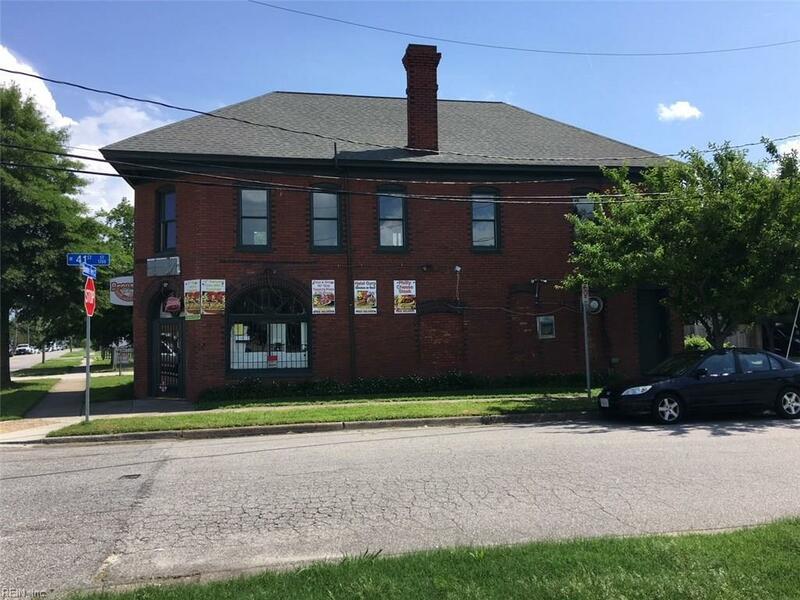 4027 Bowdens Ferry Rd, Norfolk, VA 23508 (#10200546) :: Abbitt Realty Co. 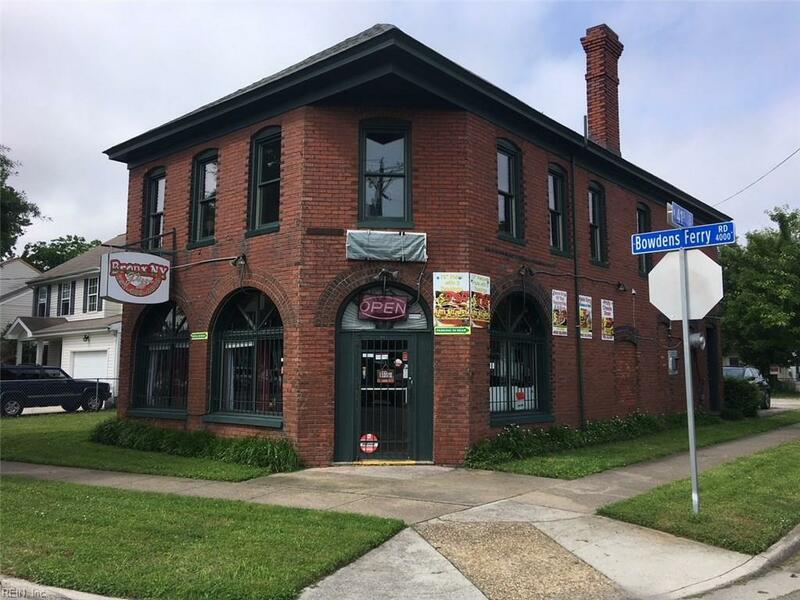 Outstanding Opportunity for Mixed Use Property in ODU development corridor!! Currently downstairs (approx. 1,330 sqft) is a restaurant operating as Bronx Pizza, please do not disturb the Operators, but go and enjoy lunch or dinner. Opens at 11am til 10pm. Upstairs unit has been completely gutted and ready for build out. 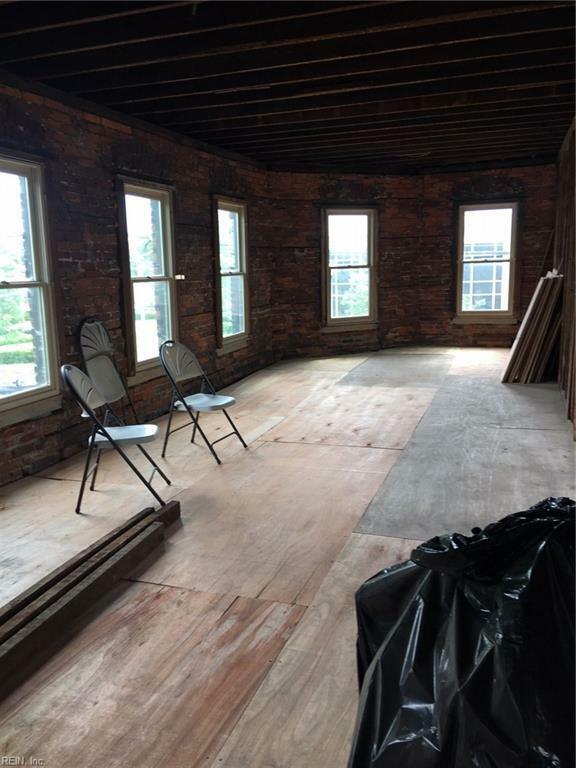 Attic has 11' height in center, and could make a fabulous loft unit. REIN locbox on side door for upstairs unit only. Easy to show.